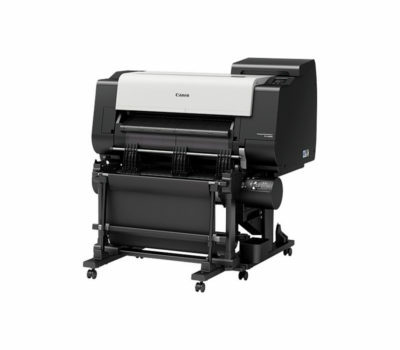 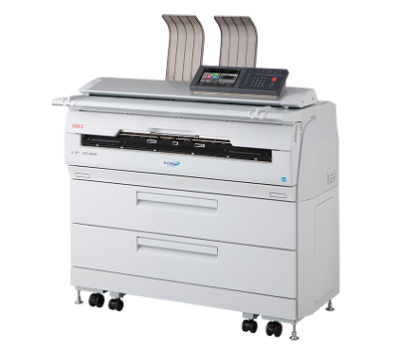 Canon imagePROGRAF PRO-6000S The ultimate large format printer for photographic and fine art printing – with unparalleled 60-inch production output and reliability. 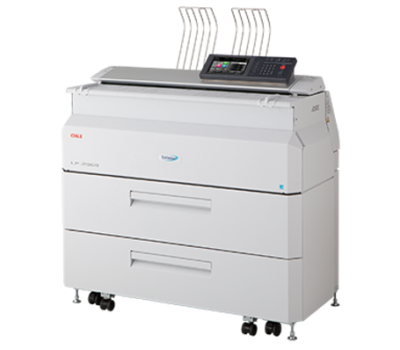 The pinnacle of photographic and fine art printing, imagePROGRAF PRO-6000S delivers unsurpassed all-round quality. 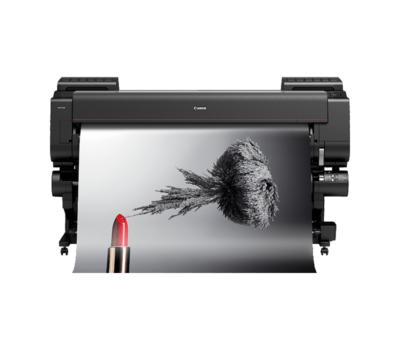 With a stunning 8-colour ink system, rapid print speeds and flawless consistency, this is a large format game-changer.000: powerful roductivity and great prints. The LUCIA PRO 8-colour is positioned together and the ink system guarantees richer colours and deeper blacks, while the 1.28″ print head means faster prints without compromising quality.